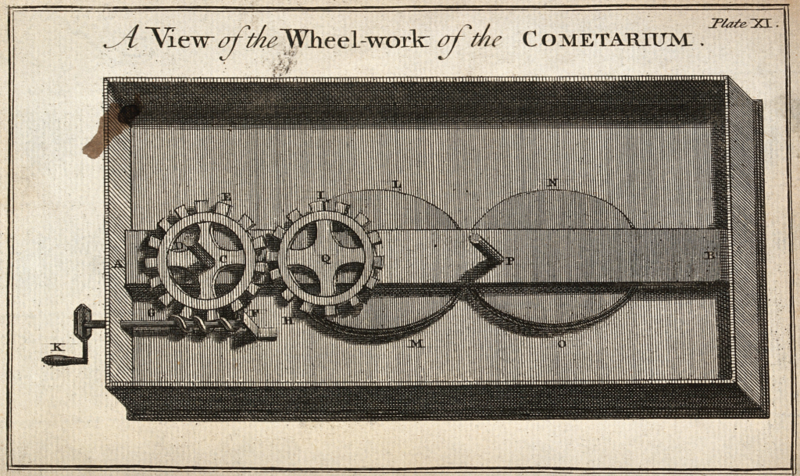 A mechanism for a model of the motion of a comet. Engraving after B. Martin, courtesy the Wellcome collection. I’m thrilled to be joining the curatorial team of the 4th Istanbul Design Biennial as Associate Curator, alongside Jan Boelen and Nadine Botha. Titled A School of Schools, it is a multi-platform biennial that will use, test, and revise a variety of educational strategies to reflect on the role of design, knowledge, and global connectedness in contemporary Istanbul and beyond. The first step in the year-long process of the biennial is an Open Call, open to both to learners and schools. For more information you can visit the biennial’s website at aschoolofschools.iksv.org. Hope to see you all in Istanbul in September 2018! 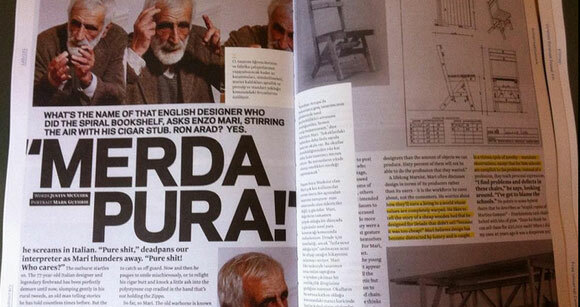 During the summer of 2012 I was lucky enough to be involved in the preparation of Adhocracy, an exhibition curated by Joseph Grima with Elian Stefa, Ethel Baraona Pohl and Pelin Tan for the 1st Istanbul Design Biennial. My collaboration with the team materialized in the exhibition catalog, which I co-edited with Avinash Rajagopal and Tamar Shafrir. The Adhocracy Reader was designed by Folder (Marco Ferrari and Elisa Pasqual), and in its 400 pages we tried to push the concept of a standard catalog and create a reader, evoking a standard college reader — a compilation of pre-published material. A series of introductory essays frame the exhibition’s premises and the catalog’s intentions, followed by a carefully curated selection of material on the projects on display in the exhibition, alongside a series of pre-existing essays. The whole catalog can be consulted on Issuu, and a Flickr photoset by Ethel Baraona Pohl can be seen here.